The Head Rabbi in the Netherlands has announced the start of a search for Jews who don't know that they are Jews. Benjamin Jacobs, who has been serving in the Netherlands since 1986, says there are many Jews in Holland who have no idea of their real backgrounds. He says many Jews were brought up by Christians during the Holocaust. “I was amazed after realizing that people were born, grew up and died without knowing about their true roots,” Jacobs says. 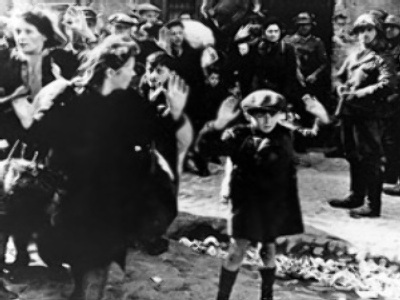 Hundreds of Dutch families took in Jewish children who either survived the holocaust or whose parents were killed by the Nazis. The Rabbi sees hope in being able to find these people and help them to understand their past. “There are enough archived documents that can shed light on the location of these children, many of whom are already quite elderly,” Jacobs says.